Are you looking for quality business content to add to your blog or website? Do you talk about starting or running a blog or website? Then this PLR Bundle is for you. 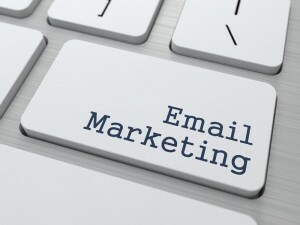 Email marketing is one of the most powerful marketing strategies of online businesses. It's were a big chunk of our income comes from and chances are it's where most of yours is coming from as well. It's an important evergreen topic you should be teaching if you're in the online business and internet marketing niche. Bundle the articles for a short report, post the articles to your blog, or add them to a bigger info product. 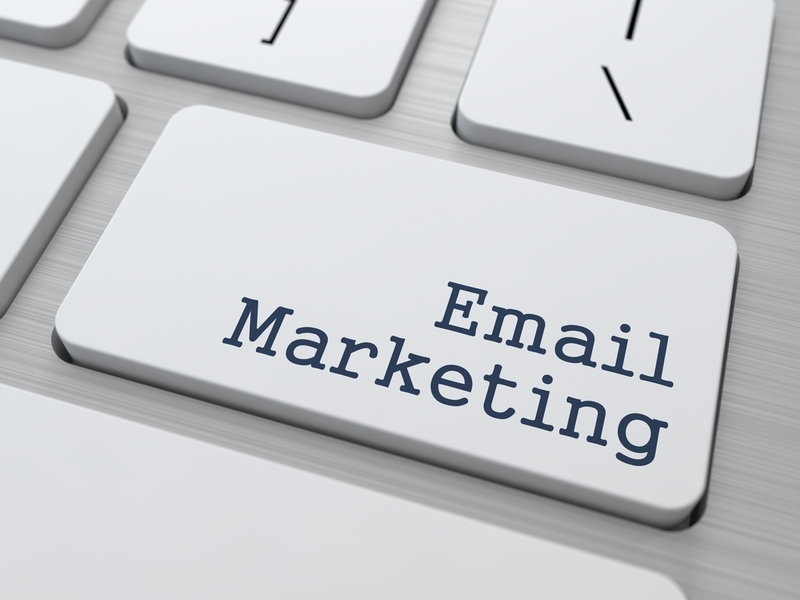 They could even make a helpful 5 Day email mini course to help your subscribers improve their email marketing game. If you want to help your readers develop a profitable email marketing plan then you want to get this incredibly value-packed bundle while it's still FREE. Simply Register Below and receive an immediate download. Are You Using These Content Marketing Strategies? Does Your Optin Freebie Match Your Blog?